Another year has gone by already! I’ve reviewed the highlights of my work this year and what I’ve learned along the way! 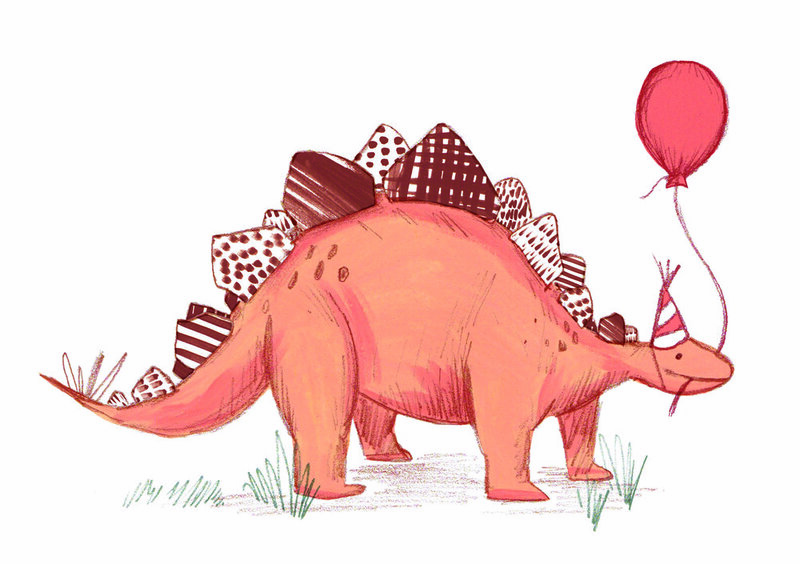 Fingers and toes crossed - I've entered Ohh Deer's latest design competition! This Summer I worked on an editorial illustration for a lovely article in The Happy Newspaper. Congratulations to Dan & Leah who got hitched this week! I had the absolute joy of designing their wedding stationery earlier this year, come take a look!